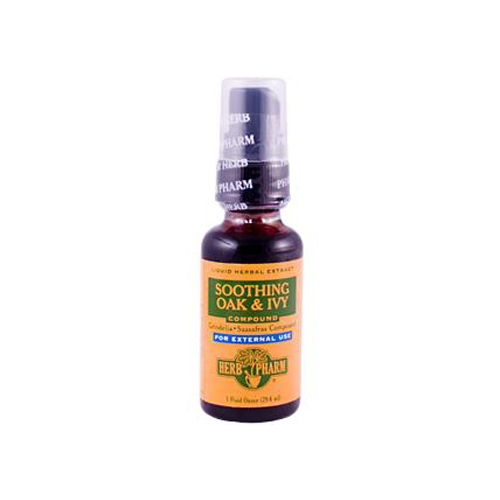 The herbs used to prepare this compound are Custom Wildcrafted in their natural wild habitat without the use of chemical fertilizers, pesticides or herbicides. They are hand-harvested at their optimal potency, carefully shade-dried and then thoroughly extracted. Shake well before using. Apply freely to the skin and let dry. May sting when first applied to sensitive or broken skin. Ingredients: Certified organic grain alcohol, vegetable glycerine, distilled water and herb extractives. Grindelia flower buds (Grindelia spp.) Sassafras root bark (Sassafras officinale) Menthol crystals (natural) Warnings Avoid getting into eyes.